There are six (6) that are definite standouts as my favourites and six (6) that deserve special mention because they were very good reads for me as well. I separated the two (2) best audiobooks read as well. I haven’t gotten back into “power” audiobook listening – I can still go weeks without one – something that is very unusual for me, but last year’s audiobook slump hasn’t compelled me to seek them out as much as I normally do. But there were two this year that were excellent, so they definitely deserve the mention here. Of the 64 read as of this post, I’m listing around 14 books deserving of a Best Of discussion. 1. 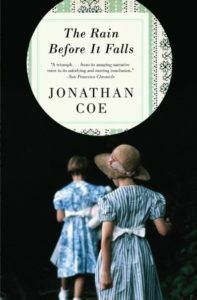 The Rain Before it Falls by Jonathon Coe. I didn’t review this one, and more than likely that was because I probably couldn’t find the appropriate words to convey how much I loved this one. This was published in 2007, and was read for the #LitsyReadingChallenge, where a book published 10 years ago was to be read. Wow, was I suffering from a book hangover after this one! It’s so incredibly sad, but there was just something so beautiful and kind of uplifting in ways in this story. Rosamund and her story is such a hauntingly sad one, but there was something there that kept me glued to the pages and exclaim about the power this story held over me when I reached its end. 2. Hum if You Don’t Know the Words by Bianca Marais. I just finished this one and it needs to be fully reviewed. All I can say right now is that the two characters of Beauty and Robin have left a permanent mark on my heart and I fully anticipate seeing this on the Giller Prize list this year. 3. 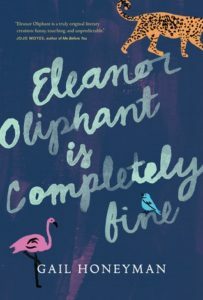 Eleanor Oliphant is Completely Fine by Gail Honeyman. Eleanor is a character that left me with a serious character/book hangover! These three books were 5-star reads for me and when grouped together, the fact that each had characters that were all strong and female, really stands out! Rosamund, Robin and Beauty and Eleanor – Four women you truly do need to read about! 4. Deafening by Frances Itani. 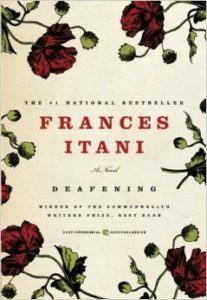 Frances Itani is the queen of the lovely and quiet novel. Deafening was certainly no exception. So much beauty inside. The inside matched that stunning cover. 5. 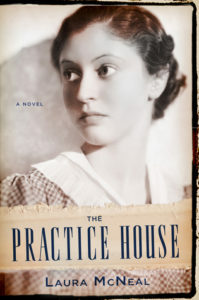 The Practice House by Laura McNeal. This whole story was so rich and satisfying! Another I never did formally review here, but I really should have. I do highly recommend it. 6. The Lost Diaries of Susanna Moodie by Cecily Ross. Sadly, another one not reviewed here. But wow was this a wonderful read. What a wonderful imagining of Susanna Moodie’s life and all done using a diary format. The beginning started out very Austen-esque and the despair and desperation Susanna surely must have felt settling in the wilds (absolute wilds) of Canada was exceptionally told. These three grouped together I think profile that they were each lovely and quiet kinds of stories. These three were slightly chunky and all had a quiet quality to them. I’ve had great success again this year with this type of book. 1. 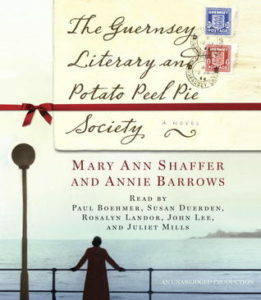 The Guernsey Literary and Potato Peel Pie Society by Mary Ann Shaffer and Annie Barrows. I gave this audio production 25 stars out of 5. You MUST find this in audio. 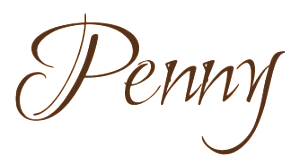 I read Guernsey quite a few years ago, but the audio just gave me all those wonderful feelings I remembered and more. An excellent cast of narrators I just can’t urge you enough to track this down in audio. You’ll be devastated that it’s over and your time in Guernsey has come to an end, again. This is one movie coming soon that I’m dying to see – oh please let it be adapted to screen properly! 2. 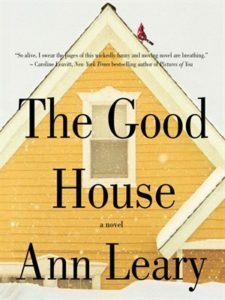 The Good House by Ann Leary. Oh my Hildy Good was quite the character! And Mary Beth Hurt embodied Hildy in such an excellent way! Great narration to go with this wonderful character. I only kept envisioning Shirley McClaine starring as Hildy in the movie adaptation. I wonder if I have the power to make that happen?? 1. 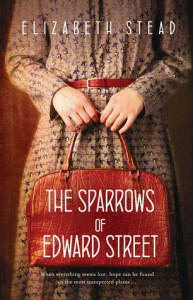 The Sparrows of Edward Street by Elizabeth Stead. Delightful, clever and utterly charming! 2. 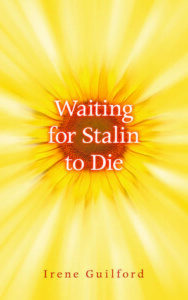 Waiting for Stalin to Die by Irene Guilford. For some reason I kept putting this book aside, but once I picked it up for good, I could not put it down! 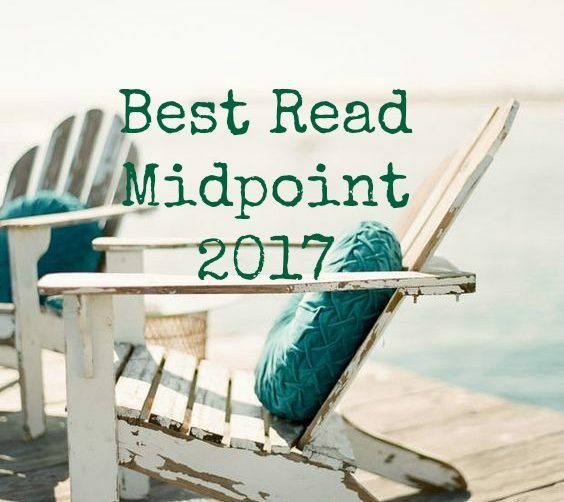 I loved the structure of it – it was like short stories but they all came together at the end and it was a wonderful reading experience! 3. 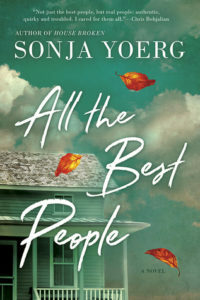 All the Best People by Sonja Yoerg. Sonja got me again with her excellent characters! This was a story where I thought that I would find the historical story more compelling, but I have to say the entire book was great reading! 4. 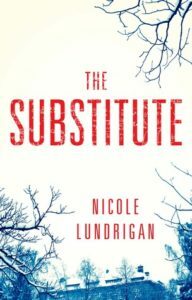 The Substitute by Nicole Lundrigan. The Substitute is Nicole Lundrigan at her disturbing best! I fell into this book and couldn’t get up – I was so engrossed! 5. 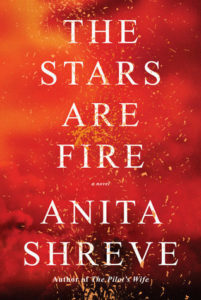 The Stars Are Fire by Anita Shreve. Another I haven’t reviewed yet, but I’m supposed to. I was so impressed with this one – Shreve is another quiet yet powerful writer and she packs so much into short, unembellished sentences. I burned through this one (heh! Burned, fire…) and was cheering for Grace by the end. 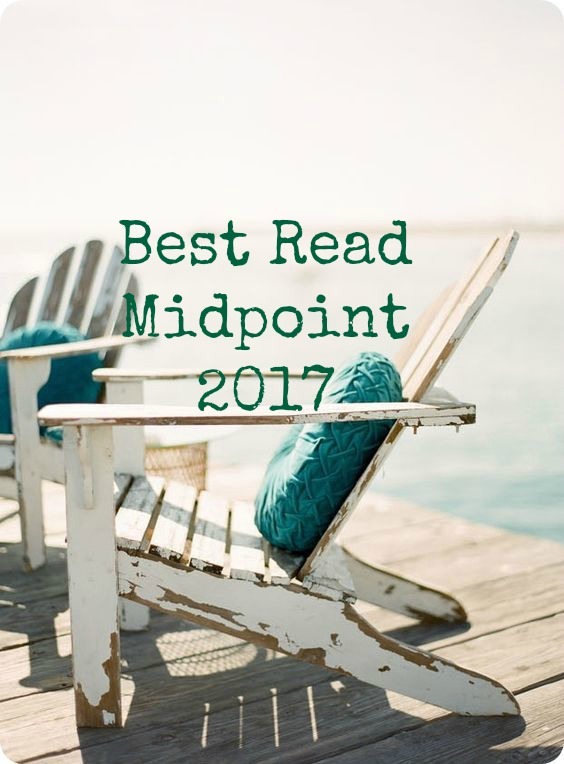 This was another exceptional read with a very strong female character – like so many I’ve marked as being in my Best Of for 2017. I so prefer my female characters to exhibit strength and power. 6. 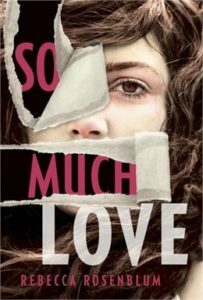 So Much Love by Rebecca Rosenblum. I have so much love for So Much Love! 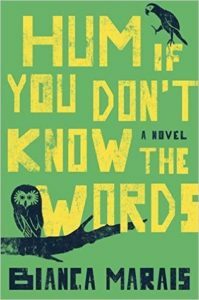 More excellent Canlit and Rosenblum played to her strengths with her award-winning short story writing here. The structure was something like a short stories and I just loved it. There you have it! My Best of Books Read So Far in 2017. I’ve had pretty strong reading experiences so far this year and I hope this winning streak continues! Do any on my list appear on your Best Of list? It’s hard to believe we’re moving at lightning speed towards the last half of 2017 already! So many of these are on my list because of your praise. I’m especially interested in Hum if You Don’t Know the Words. 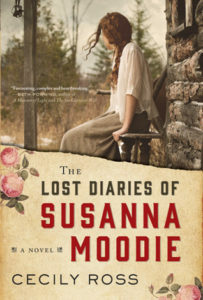 And you know I also loved The Lost Diaries of Susanna Moodie! You’ll love Hum if You Don’t Know the Words Naomi! 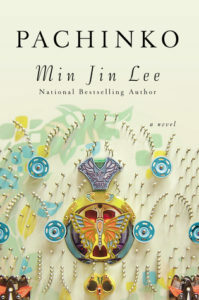 And you have to read So Much Love because I’m sure it will be a Giller contender this year! That’s two different Coe books I’ve had recommended today (theh other was What a Carve Up). I will definitely have to look into this author! I haven’t ready any of these other than Pachinko which I did really like. This was my first time reading Coe! I did read another of his, Number 11, but it wasn’t as powerful and wonderful as The Rain Before it Falls. But those definitely won’t be my last! Thanks Diane – I’ll have to check out What a Carve Up now!